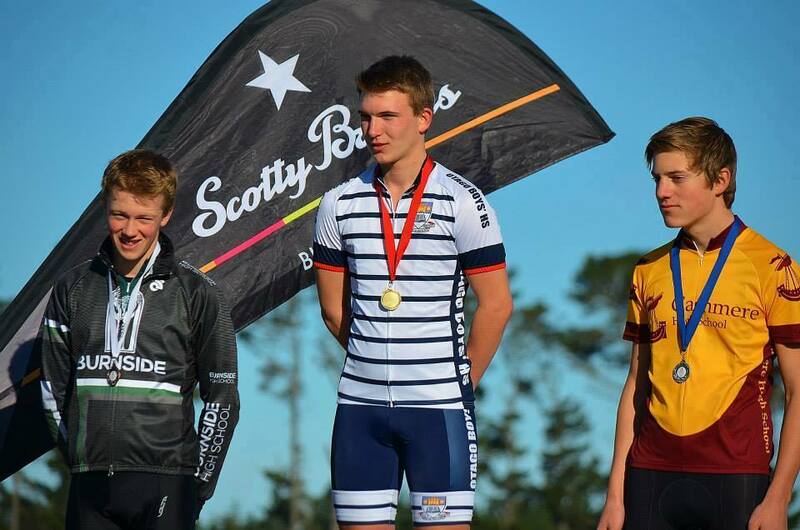 Last week the NZ National Rowing Championships were held at Lake Ruataniwha, Twizel.  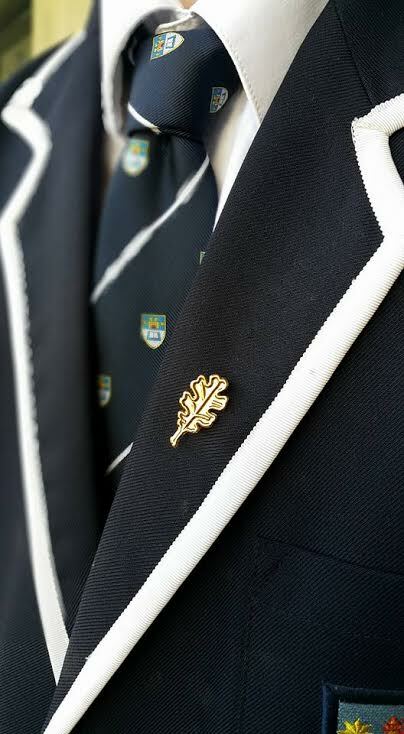 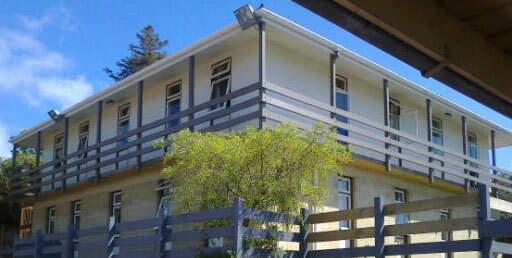 Founded on August 3rd, 1863, Otago Boys' High School is one of New Zealand's oldest boys' secondary schools. 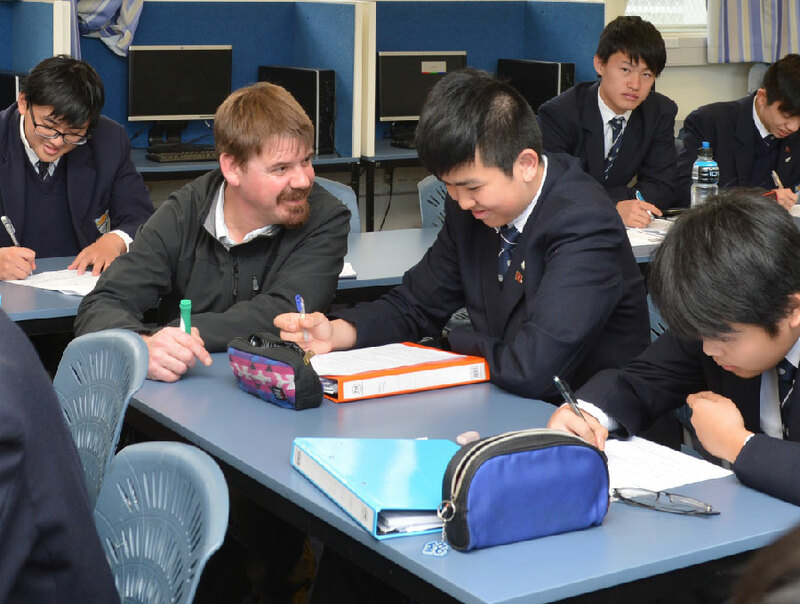 The school boasts excellent facilities both on campus and off, as beautiful heritage buildings are complemented by state-of-the-art modern facilities in the main teaching areas. 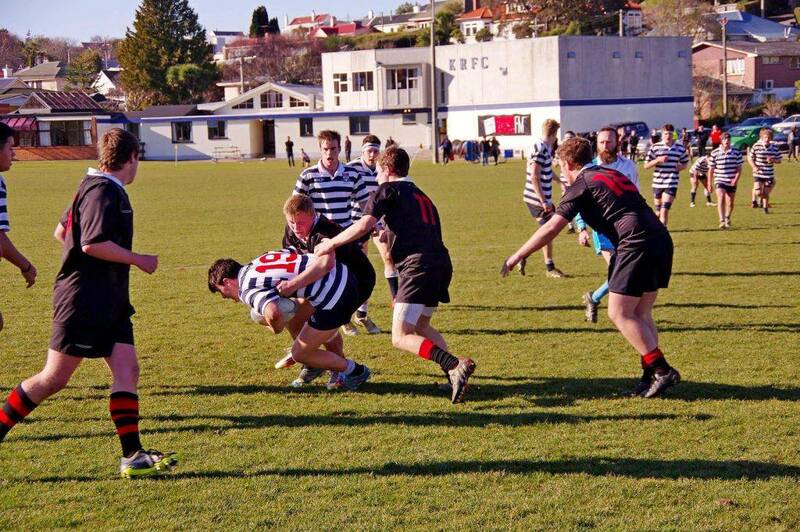 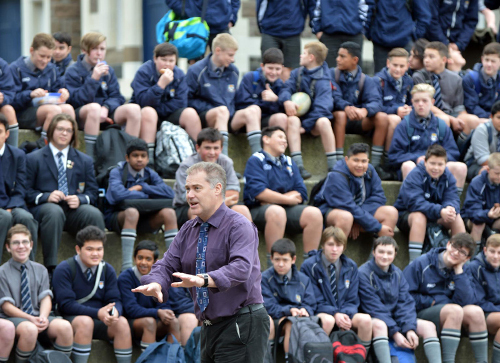 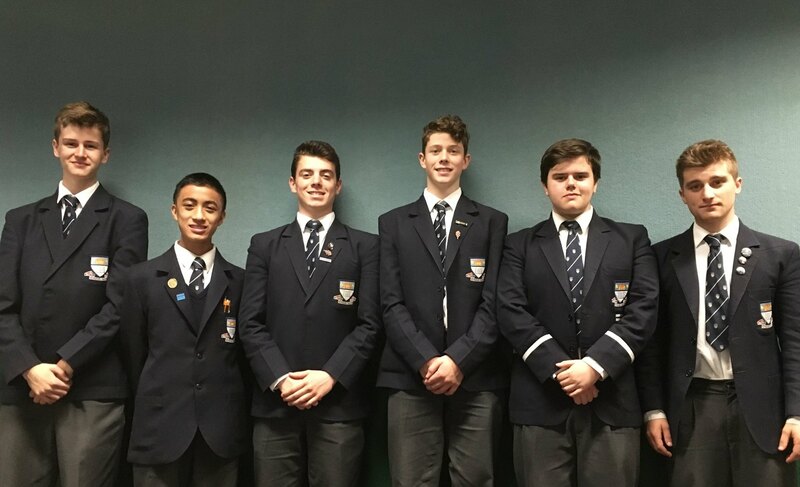 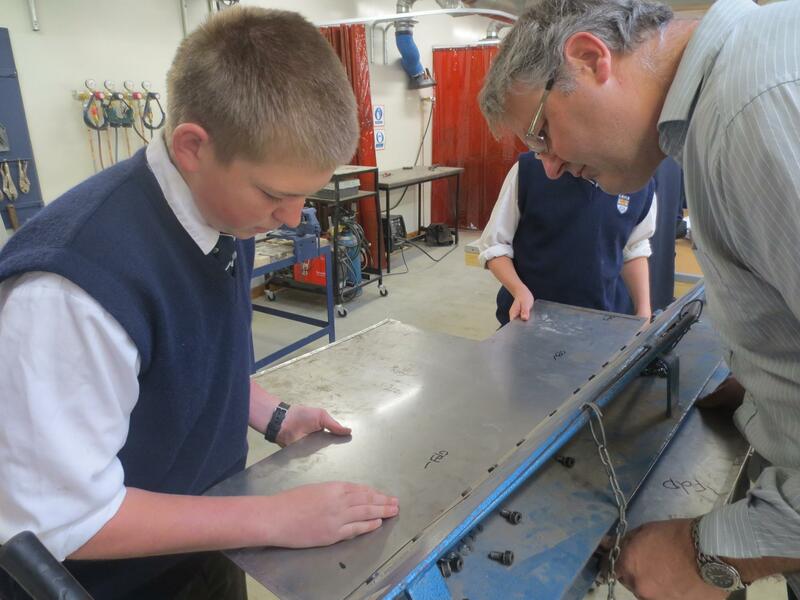 The Otago Boys' High School Foundation was officially established in June 2005 with progress made in tracking Old Boys, developing a 'calendar of events', rekindling contact between the school and its alumni, and in generating a funding base all highly encouraging.